is the optic fiber equipment factory,we hade the honor to serve some famous company allover the world such as China unicom (CUCC), China mobile (CMCC) and China telecom (CTCC),We passed ISO 9001:2015.system certification. WESTERNUNION ESCROW PayPal T/T L/C Shipping If the quantity of order is not very big ,we could send by express delivery, such as TNT,DHL,UPS,FEDEX or EMS If order is big ,we will use air shipment or sea shipment . ESCN, SMA Every patch cord has passed strict test, has been tested one by one before leave factory. Its' screws on firmly, but you must make sure you have the key aligned in the slot properly before tightening. 3. You can choose your own shipping agent, we will provide good cooperation for it. After Service 1. We can provide detail documents and remote help for device installation and configuration. It is based on planar lightwave circuit technology and provides a low cost light distribution solution with small form factor and high reliability. Powerlink PLC splitters offer superior optical performance, high stability and high reliability to meet various application requirements. The bare PLC splitters are used for small spaces that can be easily placed in a formal joint boxes and splice closure. 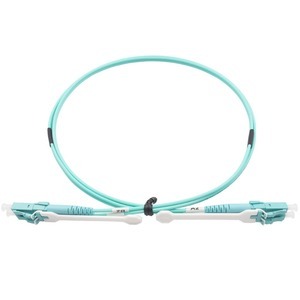 Alibaba.com offers 61,727 optical fiber lc products. About 90% of these are fiber optic equipment, 3% are communication cables. 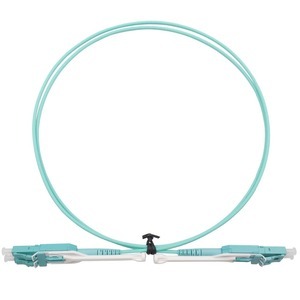 A wide variety of optical fiber lc options are available to you, such as plastic, pvc. You can also choose from free samples, paid samples. 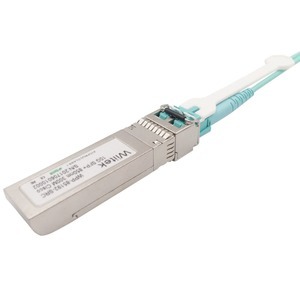 There are 61,574 optical fiber lc suppliers, mainly located in Asia. The top supplying countries are China (Mainland), Poland, and Taiwan, which supply 99%, 1%, and 1% of optical fiber lc respectively. 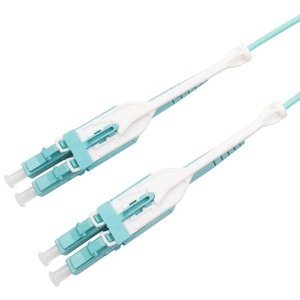 Optical fiber lc products are most popular in South America, North America, and Western Europe. You can ensure product safety by selecting from certified suppliers, including 22,691 with ISO9001, 5,150 with Other, and 3,412 with ISO14001 certification.